There are many ways Greater Tacoma Community Foundation can assist you and your clients. For questions about how we can collaborate with you to serve the needs of your clients, please contact: Evelyn Ryberg at 253.345.4172 or eryberg@gtcf.org. 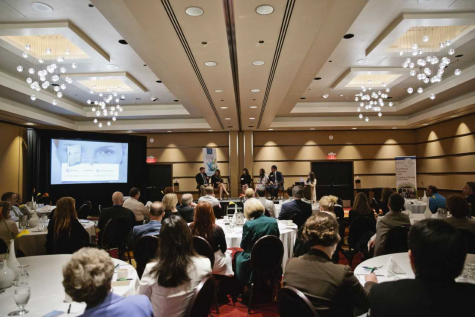 We provide annual events tailored specially for professional advisors and their clients, featuring well-known experts in philanthropy. CLE, CE and CPE credits are typically available for professionals attending. This special learning opportunity will focus on two growing trends in philanthropy: Social Enterprise and Impact Investing. These tools can help your clients meet their community vision. This session will explore their unique attributes and provide an overview of the legal and social ramifications of each. Our guest speaker Dana Brakman Reiser is a Professor at Brooklyn Law School and an expert on law and finance for social enterprise. A local panel of impact investors and innovators will discuss their real-world examples as well. In addition, Greater Tacoma Community Foundation is excited to offer a first-its-kind education and certification opportunity for professional advisors in our area. The Chartered Advisor in Philanthropy or CAP is a 10-month program offered through The American College and provides seasoned professionals with the knowledge and tools to help clients articulate and advance their highest aspirations for self, family and society. This graduate-level class is focused on advancing philanthropy in local communities through a rigorous curriculum that focuses positive social impact when determining clients financial and estate planning goals. 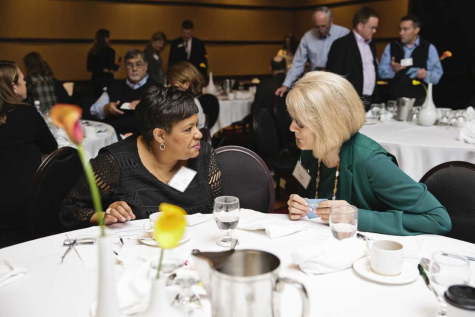 The CAP course is part of GTCF’s overarching efforts to provide high-quality philanthropic advising services to donors and our partner professional advisors in the community. Interested in learning more about how charitable giving and our varied options help meet your clients’ financial, charitable and family goals? We can assist your clients and their families in their philanthropic planning, incorporating their charitable goals with their personal financial goals. We combine our expertise to yours and utilize the giving vehicle(s) that best meet their needs. Be sure to read our Transfer of Wealth Report about the future of philanthropy in Pierce County. Download an easy reference guide to what we can offer you and your clients. 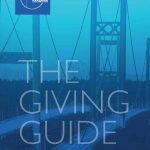 This easy to understand and quick to read publication provides short articles about charitable giving work taking place in Pierce County. The focus of this newsletter is professional advisors, so you will find the content relevant, meaningful and useful when it comes to your daily work with clients. Subscribe today by emailing Evelyn Ryberg at eryberg@gtcf.org or by calling 253.345.4172.